the world. At the same time, the Caribbean is considered one of the world’s most vulnerable regions, especially given the growing impacts of climate change in the form of more extreme weather events such as floods and droughts as well as rising ocean temperatures and sea levels. To adequately address these multiple and complex challenges, a ridge-to-reef approach to natural resources management and biodiversity conservation is of the essence for success. 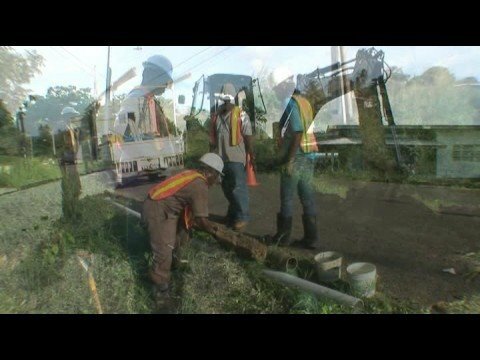 This video shows many adaptation strategies that the residents of Belize implemented towards sustaining their direct environment. The project is implemented by GIZ and CARPHA.